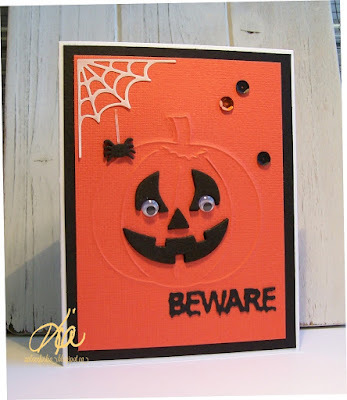 Spooky Halloween is ready over at Frantic Stamper, so be prepared! 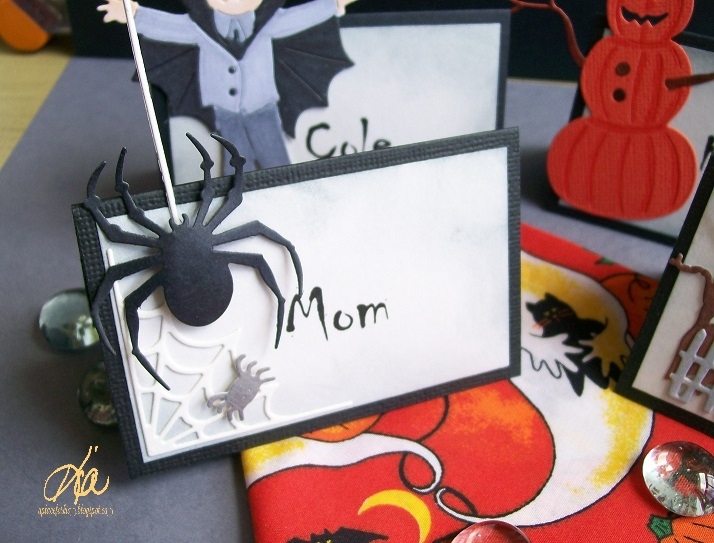 I changed it up a bit for this release and made place cards with some of the new dies. 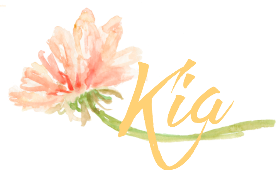 The place cards are the tent style, so no holder is necessary. 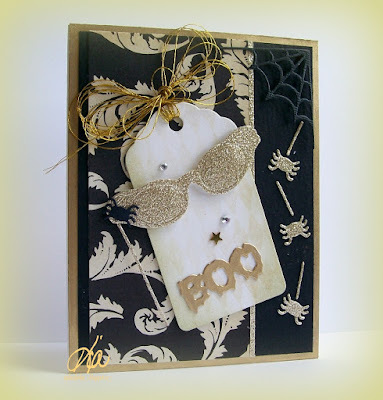 I coloured with Spectrum Noir markers and sponged with Tim Holtz Distress inks. And a close up of one of the place cards. The spider is styled and attached on foam dots. 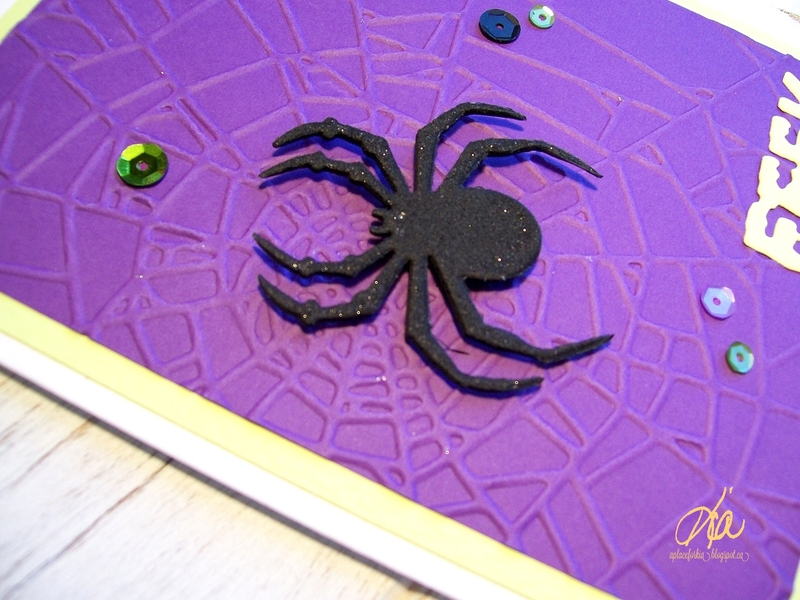 For this card I again used the bigger spider die and cut using black fun foam. I then dotted the spider with Wink of Stella for that sparkle and attached him on the embossed spider web background, which I also got from Frantic Stamper. I added the eeek die along with some sequins. The other word dies come in the set with the eeek. Love them! I made this card with my friend Lesley in mind. Lesley works part time at the Theatre in Vancouver. She loves it and has done it for some 25 to 30 years. I think she would like this card. I used the small spider and web and the sentiments as well as the glasses from the recently released Retro Cool. 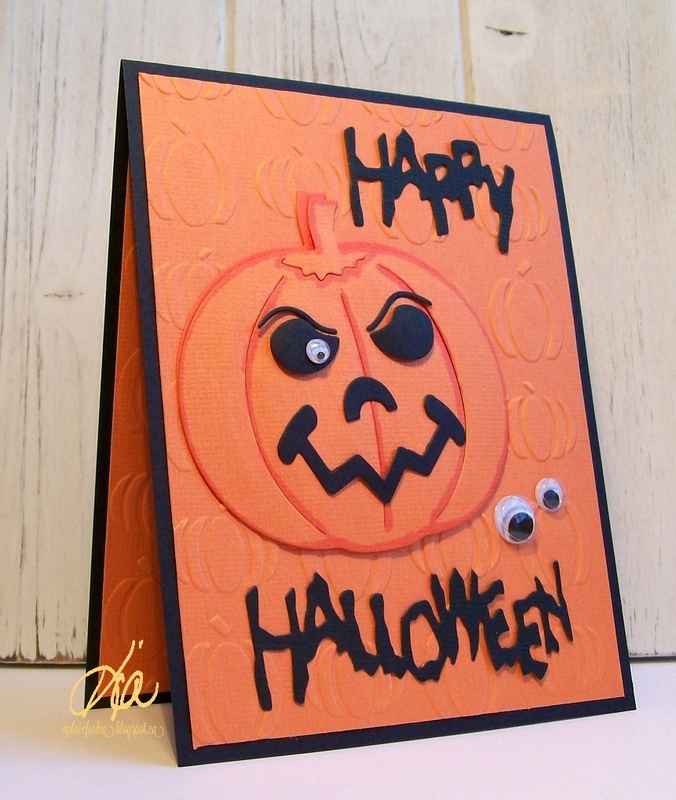 Another card using the pumpkin die to emboss and adding the face and sentiment. I also added some googly eyes .... I adore googly eyes and they seem to suit this set. And finally my last card using the faces from the release, and the pumpkin die along with the Happy Halloween. I love this set ... so perfect for some fun cards. And again, some googly eyes - they are falling off this pumpkin ... things are never normal at Halloween. 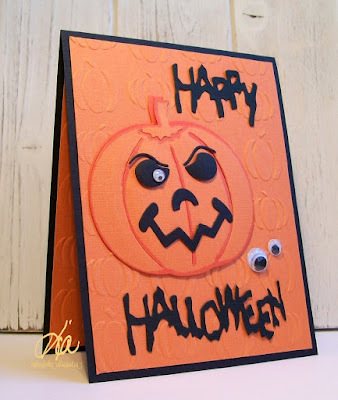 I also used a pumpkin embossing folder that I got from Frantic Stamper for my background, and will link to it following. 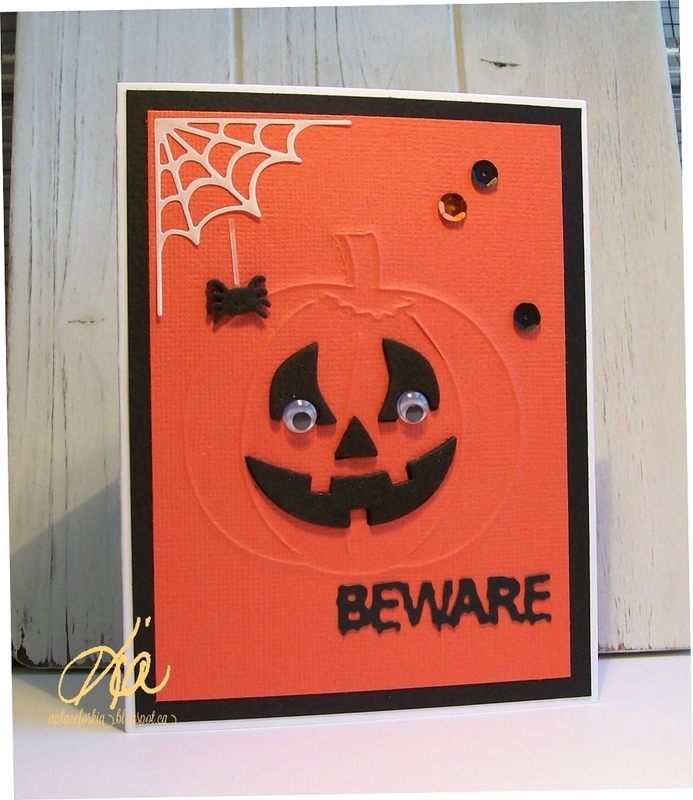 I hope you enjoyed having a look at my cards for the Frantic Stamper Spooky Halloween release. Products: All Frantic Stamper unless otherwise noted. 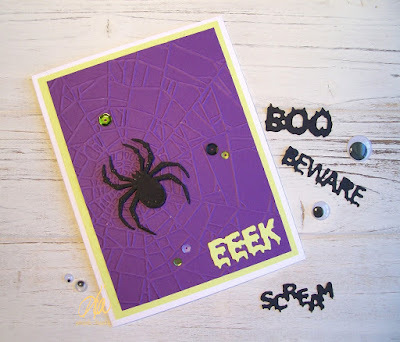 Spiderweb Corner and Spider, Spooky Spider, Vampire, Large Pumpkin, Jack-O-Lantern Faces, Pumpkin Man, Spooky Accessories, Spooky Happy Halloween, Retro Glasses, Carta Bella Pumpkin EF, Sizzix Texture Fades Cobwebs, Scary Words, Spectrum Noir Markers, Glitter Cardstock, Bazzill Cardstock, Designer Paper, Wink of Stella. 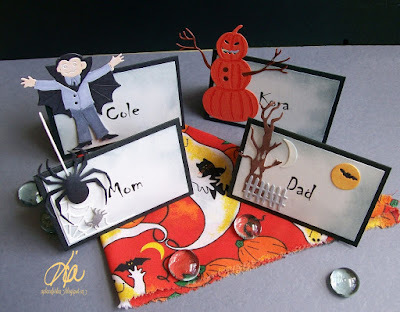 Love your Halloween cards but I really like the vampire and how you pieced his clothing with such great colors. I may have to buy that little guy.